Happy Earth Day! Every year on Earth Day, I love spending time in my garden. 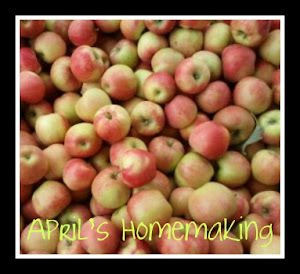 I try to make some environmentally friendly improvement to my yard and improve my backyard wildlife habitat. This year with all the sunshine we've been having the garden is already looking very pretty, you can see below that my lavender is in full swing and the bees are definitely enjoying it. 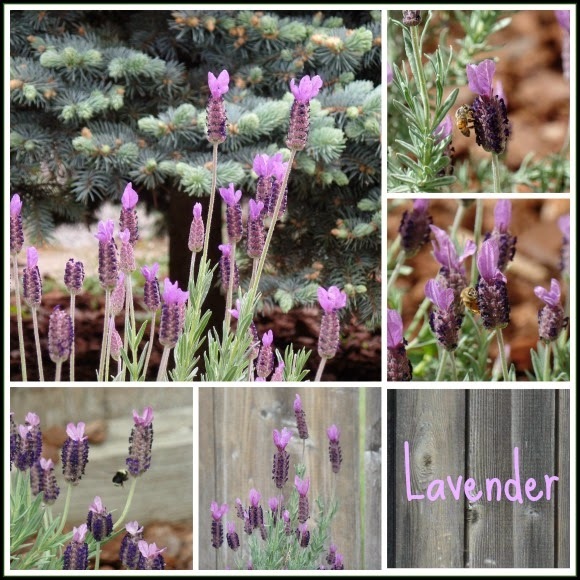 Part of keeping my yard friendly and safe for all the different wildlife is planting lots of flowers that bees and butterflies enjoy, and the bees definitely love our lavender! 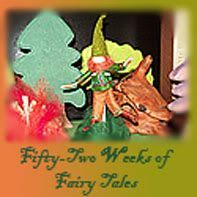 This year I was very excited to complete the project I had been planning. For years I have had a pile of landscaping stones that we had been given for free, I had ideas of how I wanted to use them, but a lot of the projects I originally wanted to do were either too expensive or would take a little more time to complete than we could do. 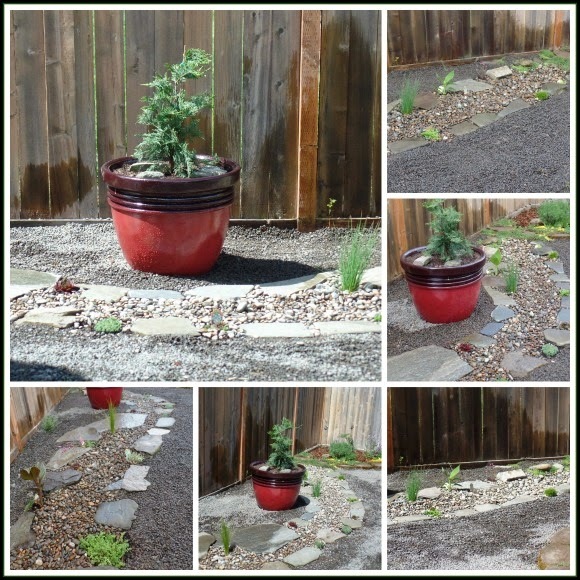 I am really interested in having landscape that doesn't require too much water, so when I saw some ideas online for dry river beds, I knew that it would be the perfect project for my garden. We already have a lot of rock and stone in our backyard, when we moved in to our house originally we opted for no lawn in the backyard. Eliminating lawn in the backyard means that we only have to maintain a teeny tiny patch of lawn out in our front yard, which we use an electric mower to mow, and we don't use chemicals on our lawn at all. Of course it also means that my yard doesn't require as much watering to maintain. The dry river bed would be another landscaped area that doesn't require a lot of water. 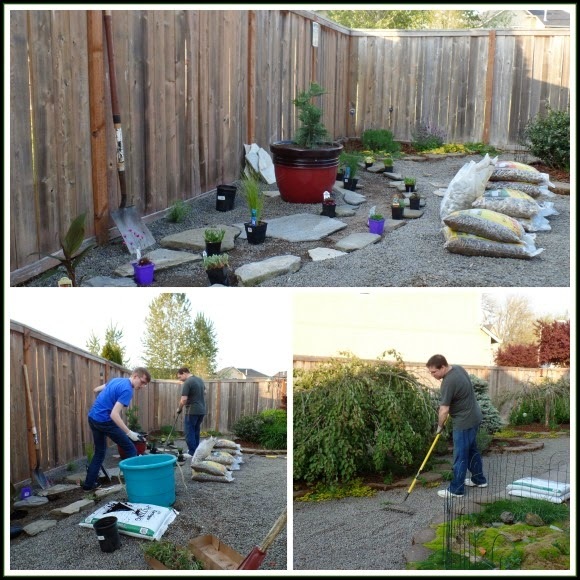 Here are some closer layout shots, and also the large pot that we planted with a Cypress tree, we wanted the larger trees but we found two smaller ones for a significantly lower price, we planted one in a pot and one in the ground as sort of an experiment. We want some taller trees in the garden but our yard is incredibly sunny, so most don't make it through the summer, we'll see how these trees do. The birds were very interested in our project and were perched around the garden checking out what was going on. We had a crested sparrow stop by the yard as well, he was very pretty and a little different from our resident house sparrows. Here are some of the plants we chose for the dry river bed. We chose lots of succulents, some of which I replanted from other areas of our garden. 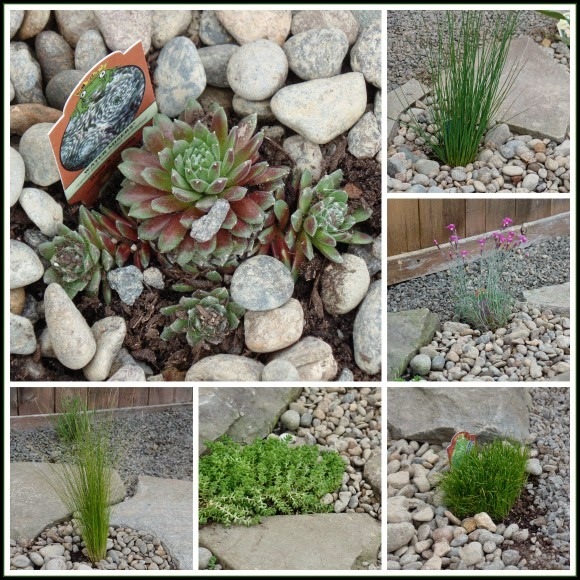 All of the succulents do really well in our yard and have spread nicely throughout the garden. We put in some hens and chicks, some thrift, and some different grasses. I will have to see what does the best in the area, I tried to pick plants that would be okay in full sun, and could stand up to my Labrador who loves running around exploring the back yard. 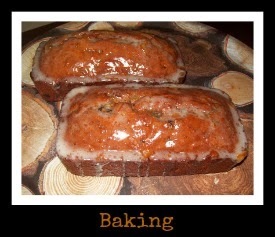 Here's how it turned out. 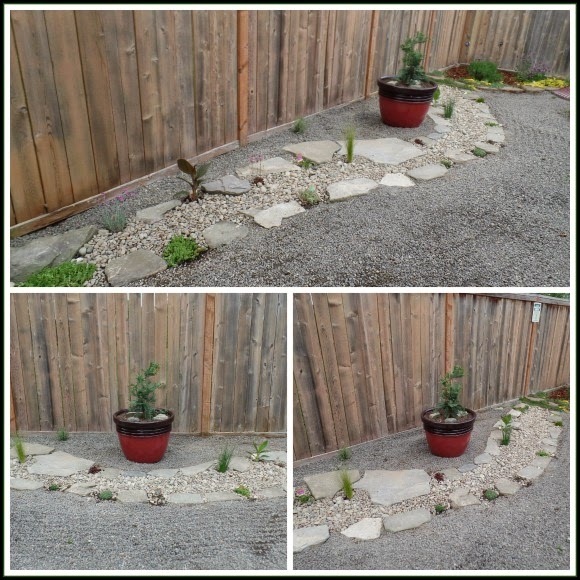 I had trouble getting pictures that do it justice, the dry river bed turned out really pretty, and it is just what this un-landscaped area of the garden needed. 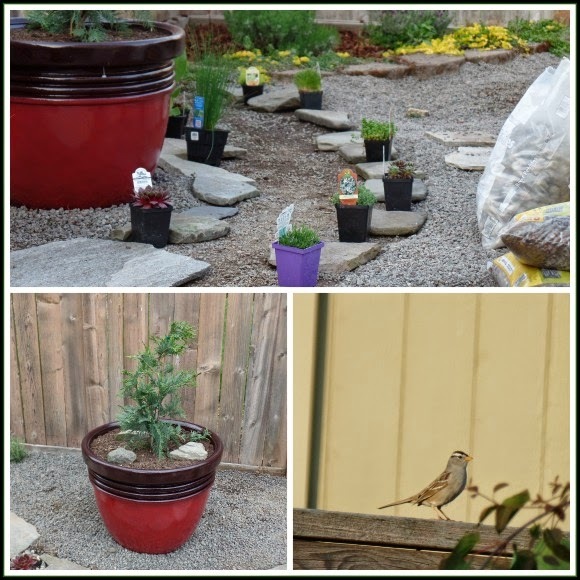 The dry river bed and the new tree really add a nice new element to the garden, and I look forward to seeing how the plants we planted along the edge mature. 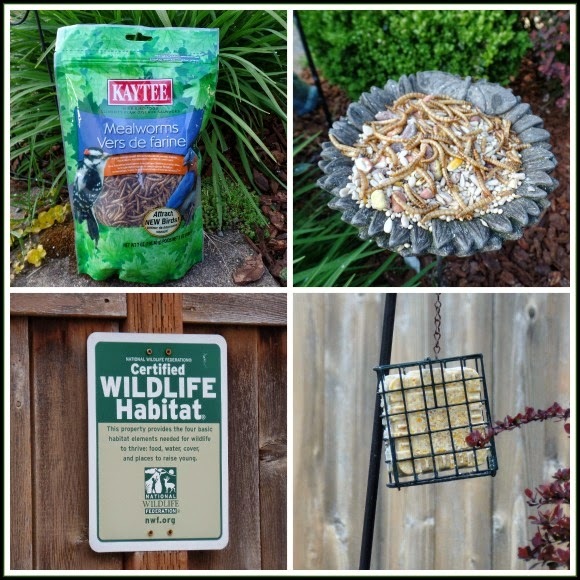 A few years back I wrote a post about how our yard is a Certified Wildlife Habitat through the National Wildlife Federation, you can read my Backyard Habitat Post to learn more about the things we do to make our garden more wildlife friendly. One thing we do is put out a variety of different foods for our backyard birds, we like to have a no waste seed mix for the sparrows and finches, as well as nyger thistle seeds for the goldfinch that come every spring and summer. We also have a couple of suet holders out as well, the red wing blackbirds, and starlings really love it. I also recently picked up a bag of Mealworms, they are dried, and pretty gross looking, but I am hoping that some of the insect eating birds enjoy them, and I am interested to see if the mealworms bring new varieties of birds to the garden. 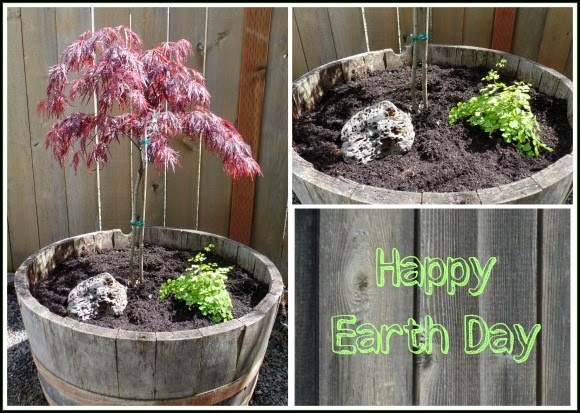 I planted one more tree today as well, a beautiful maple with a little maidenhair fern below it. I have one tiny corner of the side garden that gets hopefully just enough shade for this maple to grow well in. This planted maple tree is part of my next garden project, I am hoping to fix up the area as a quiet prayer and mediation corner of the garden. It was so nice spending time today out in the garden, gardening is such a fun and relaxing thing to do, I am really looking forward to this upcoming gardening season. Hope you all had a happy Earth day! That lavender is so beautiful, April. That's the real French kind isn't it? It's not hardy enough for our area, but I sure think it's pretty! You do so much with your little yard. It's really inspiring. I love Japanese maples. I'm sure that the tree will help you create a serene setting. Thanks Suzanne, I really enjoyed this garden project, I am excited to see the plants fill in a bit as well, I have to post an update in a few months. 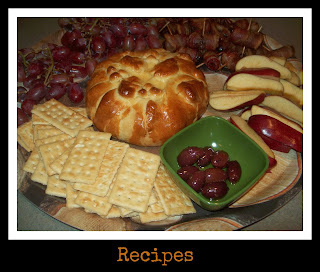 :) Thanks for stopping by! Love the look of the Dry River Bed!! And the maple in the whiskey tub!! 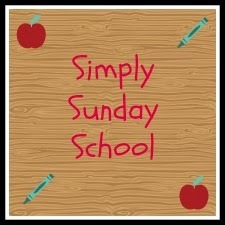 Very pretty!! We had snow showers here today!!! Yikes! !